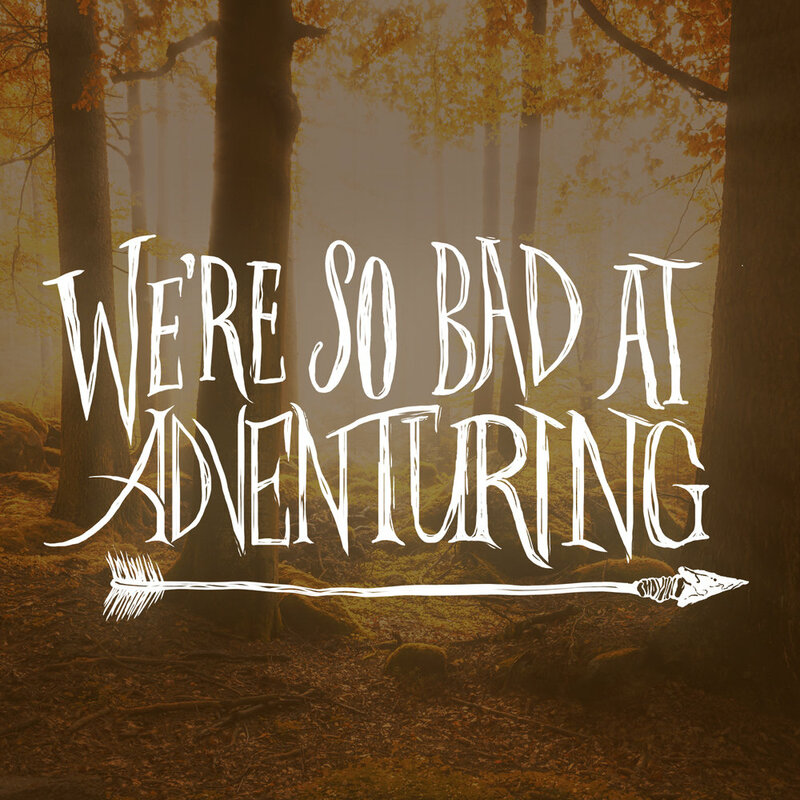 We're So Bad At Adventuring is a fantasy comedy audioplay that updates weekly, but you know, there's far more to the show than just that. It has been a tremendous labor of love to create this story and it is our hope to share some high quality comedy that is both meaningful and entertaining. The story takes place in the country of Valoria, where heroes do mighty deeds, villains commit evil crimes and wizards do whatever wizards do, probably cast spells. As this tale unfolds, we will see how two nobodies with no desire for anything resembling an adventure get caught up in a whirlwind of hi-jinx that involves everything they desperately wanted to avoid! Hailing from a small mining town east of Wherever, Andrew has spent the last 20 years of his life forced to write jokes for potatoes. Once he gnawed free of his chains, he was able to begin selling his jokes and purchasing potatoes with the proceeds. The voice of Thornwick, Mr. Rodney is capable of pronouncing the word rhubarb in more than 6,000 different accents and dialects. He has been known to assist with editing from time to time. The OG of Team WSBA, Miss Tollis has been an integral part of providing fantastic female roles and always just killing it with her incredible vocal range, talent and dedication. She recently entered a closet that led to some magical realm and has not been seen since. Discovered at the bottom of a well, Jaymes Brown has been a fine addition to the team, providing his fantastic voice, sense of humor and of course, rugged good looks to the show. A fan of the show, which is relatively rare, Michael Yakley provides an insane variety of voices to the work and has only thrown two bricks through the writer's window, which is an incredibly low number for a member of Team WSBA. Exiled from her own dimension, we somehow tricked her into believing the only way to get back home is to act in our audioplay. Don't spoil this for us guys, she's incredible. Plus our dimension has air conditioning so honestly, we're doing her a favor.